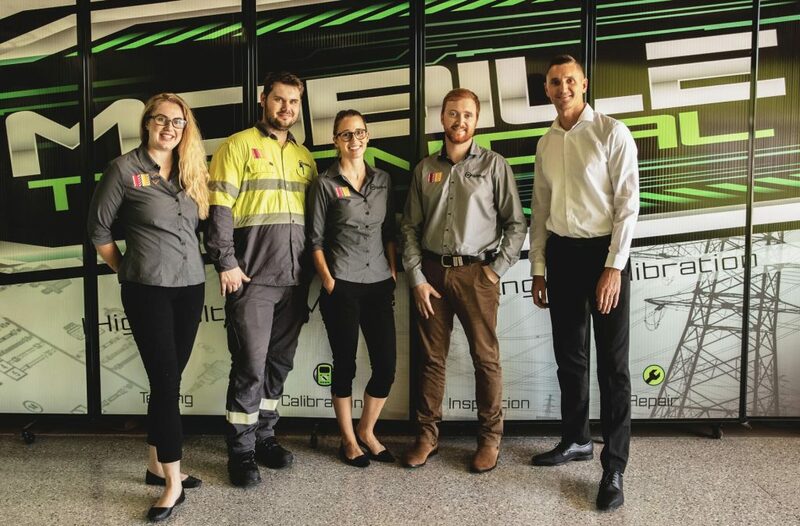 We are always on the lookout for passionate, driven and talented people to act as the face of our company in the role of Test and Calibration Technician. If you have strong initiative, enjoy working autonomously and love interacting with customers then this job is for you! Some overnight travel will be required for this role. Travel allowances are paid. There is no office to report to each day, you will simply keep your van at home and go straight to your job. Before submitting an application for this role, make sure you look at our Culture Code, to see if you align with our values and see yourself as a good fit for our team. To be considered for this role next time we have an opening in your region; please complete the form, attach your resume, then click the ‘submit’ button to have your resume considered.